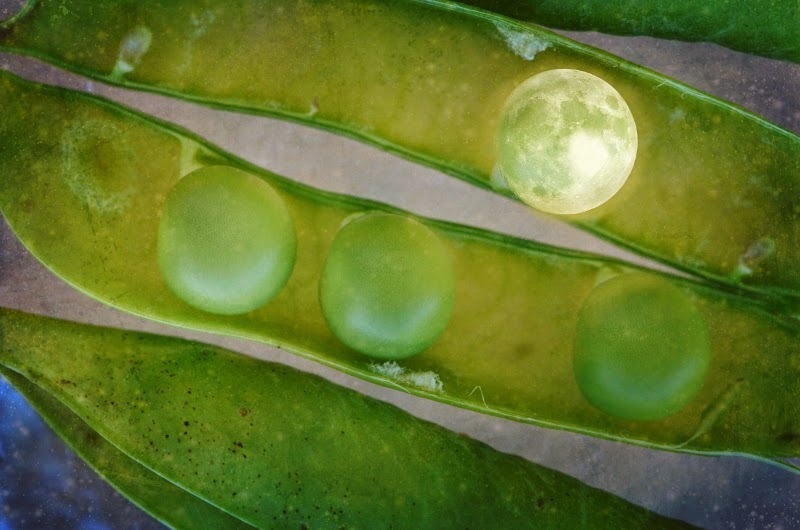 Take note of the gentle halo and the way the sister peas are reflecting the moonlight. This photo comes as the answer to a question I posted a couple of days ago on Google Plus. Let me know what you think and if you expected such a development for the original photo. If you haven't seen it, here it is. You can buy this original surreal artwork while it's hot and sizzling on Fine Art America. 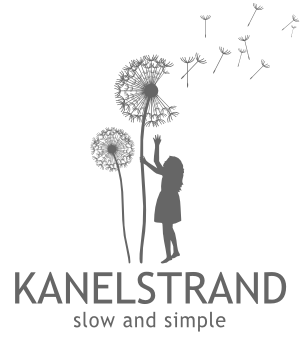 For all Kanelstrand readers I created a discount code CYRCTU which will give you 15% off. The code is active until November 17th.